Technology is moving increasingly in the direction of buying everything you could ever want or need online. The same is true of shopping for a new vehicle, which took another significant step in that particular direction last month with the launch of Ford’s Online Sales service. Exclusive to shoppers in the UK, buy.ford.co.uk allows buyers to complete the car-buying process in just four steps. First, they set a budget by inputting their preferred monthly payment, deposit, anticipated annual mileage, and preferred term. If they have a vehicle they want to trade in, the second step allows them to input information to get estimated trade-in value. The third step is simply selecting the Ford vehicle of their choice, and the final step is the checkout. When the process is complete, customers need only wait for their Ford to be delivered to a participating dealer. 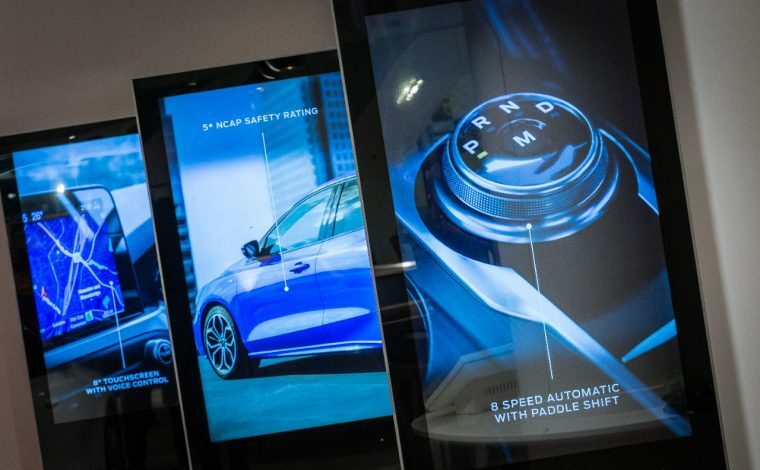 The process can be completed at home or at the recently opened Digital FordStore at the Next store at Arndale shopping center in Manchester. By allowing customers a no-hassle, go-at-your-own-pace checkout, Ford expects more customers will turn to the Blue Oval.